What’s Next for the Great Barrier Reef? Below the surface of the worst bleaching in the history of the Reef. 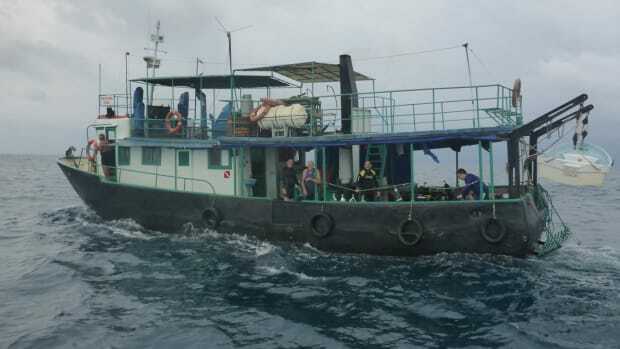 The boat slid out of dock in Port Douglas, Australia, with 30 eager divers on board, gliding past a saltwater crocodile languidly cruising the shoreline. As we started the hour-long journey to our Great Barrier Reef dive site, the underwater beasts were far from my mind. Despite countless deadly creatures, including crocs, jellyfish, and sharks, the biggest killer of the season was not in the water — it was the water. Ever since a PBS special on this vibrant, submerged ecosystem captured my elementary-school imagination, I’ve wanted to dive the Great Barrier Reef. Now, as I prepared to fulfill that dream, all I could see in my head were horrible headlines announcing the reef’s demise. Would I find a colorful world teeming with life, or else corals pilfered of their pigment, haunting ghosts of lost life? In early March, the alarms sounded. The Great Barrier Reef, along with many other coral reefs around the globe, was experiencing the worst bleaching event in recorded history. Coral bleaching occurs when heightened sea temperatures cause corals to expel tiny photosynthetic algae, called zooxanthellae. As the coral lose these colorful algae, they turn translucent and white. Reef tours are in the business of showing people the best of the reef, and our dives were along the outer reef, where cooler water from the deep ocean comes in across the continental shelf. During three dives at different sites, our guide pointed out clownfish, sea turtles, anemones, reef sharks, and (yes) bleached corals. The fast-growing staghorn coral has been particularly affected. Instead of orange, yellow, and beige hues, they were eerily white, as if covered in permafrost. Sometimes the staghorn’s branches were blanketed in brown algae, a tell-tale sign of dead coral. This year, scientists generally agree, El Niño combined with global climate change to generate water temperatures up to four degrees Celsius above average for two months. Some corals will recover from the bleaching, depending on how quickly water temperatures return to normal and other factors that limit the ability of the zooxanthellae to re-colonize. The full impact of this year’s bleaching won’t be known until final mortality surveys are done later this year. 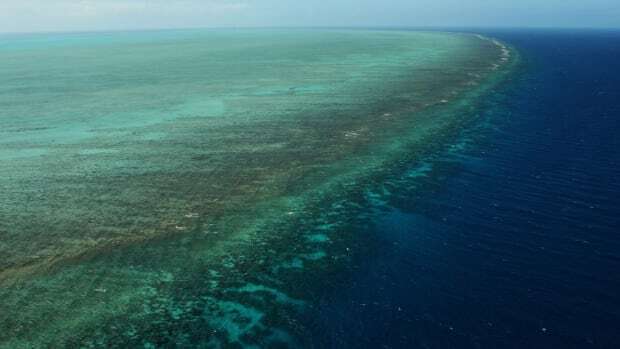 The Great Barrier Reef is 1,430 miles long, and, unlike the Great Wall of China, actually visible from space. Most news articles have dutifully reported what scientists were saying: That this was a major bleaching event affecting some areas more than others. But the science too often gave way to breathless headlines. “Climate Change Has Destroyed 93 percent of the Great Barrier Reef,” read one particularly egregious entry. The reality: Bleaching was found in varying degrees on 93 percent of the 2,900 individual reefs that make up the Great Barrier Reef system. 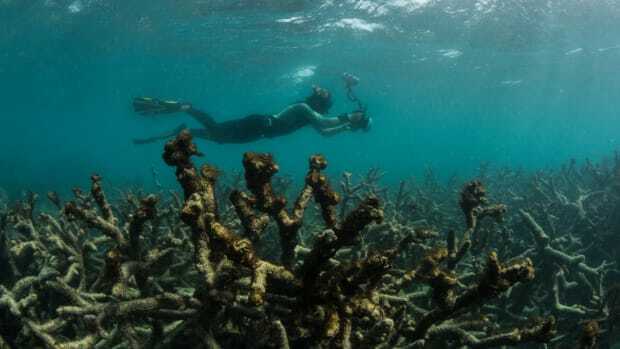 But while hundreds of individual reefs in the north had more than 60 percent bleaching, many southern reefs escaped unscathed. 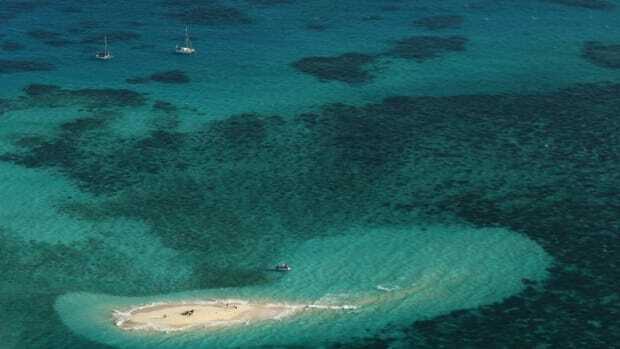 The more remote and pristine northern sector of the Great Barrier Reef, roughly from Port Douglas to New Guinea, experienced the highest temperatures and suffered the worst bleaching. In that section, researchers expect up to 50 percent mortality among the coral. In the middle portion, the mortality rate is predicted at around 10 percent, while, farther south, researchers anticipate very little coral death, according to Hughes. At the end of June, coral reef experts from around the world converged on the 13th Annual Coral Reef Symposium in Honolulu, Hawaii, where reefs have experienced bleaching two years in a row. “This is not like any other bleaching event we’ve seen before, it’s really unprecedented,” says Mark Eakin, director of Coral Watch for the National Oceanic and Atmospheric Administration. It is simultaneously the longest-lasting and most-widespread bleaching event scientists have witnessed. Eakin gave an introductory talk at the symposium that summarized the global bleaching event. While the Great Barrier Reef is the world’s marquee system, other, more isolated Pacific reefs closer to the equator suffered greater losses. At Jarvis Island, an uninhabited spit of land in the South Pacific, a survey in May found 95 percent of the coral was dead, 4 percent bleached, and just 1 percent looking normal. 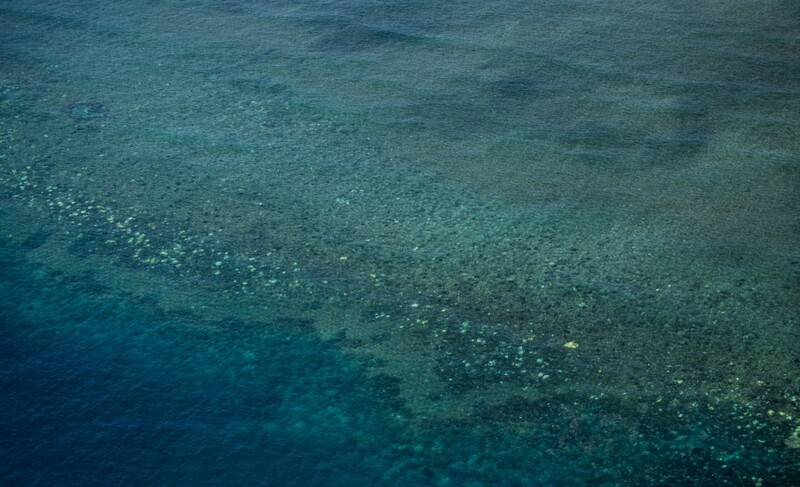 The Great Barrier Reef has now seen three bleachings in the last 20 years. Scientists predict that such events will become more frequent, giving the coral less time to recover and adapt. Management of reefs has improved. 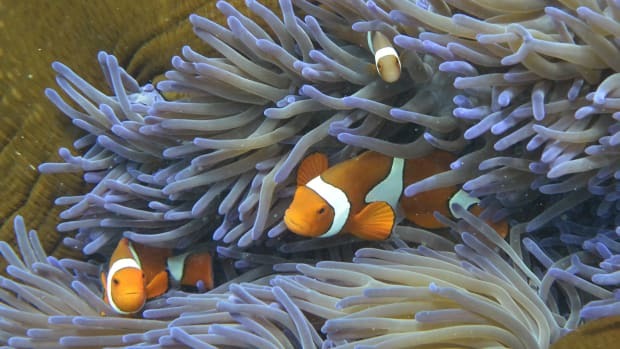 Australia alone has recently committed an extra $100 million to improving water quality along the Great Barrier Reef. But good management can only protect reefs so much once a certain point of stress is reached. The Great Barrier Reef has now seen three bleachings in the last 20 years. Scientists predict that such events will become more frequent, giving the coral less time to recover. Australia’s politicians, on the other hand, seem loath to discuss climate change. The country is in the process of permitting a new coal mine in Queensland that would be the country’s largest, and Australia’s government recently pressured the United Nations to delete an entire section about the Great Barrier Reef from a UNESCO report covering the potential effects of climate change on world heritage sites. Meanwhile, scientists are exploring new reef management techniques and ways to make coral more resilient. Coral gardening focuses on raising corals attached to a frame in a controlled area. When the “garden” is ready, the frame is transplanted to an ocean site where it will hopefully continue to thrive. Other researchers are experimenting with “super coral”; one such strategy is assisted evolution, taking already robust coral and gradually exposing it to more stressful conditions in the hopes that it adapts and passes on those adaptations. Scientists are also working to identify the genes that offer a particular coral resistance to higher temperatures and then sequence that gene into other coral species. Questions linger about how these techniques will be implemented in the ocean, especially on a scale that will help systems as large as the Great Barrier Reef. Putting the Earth’s reefs back on a course toward health and sustainability will likely depend on an array of programs and initiatives. Scientists are also encouraged by the hardy nature of coral: Reefs have bounced back from devastating climatic, environmental, and manmade disasters before. 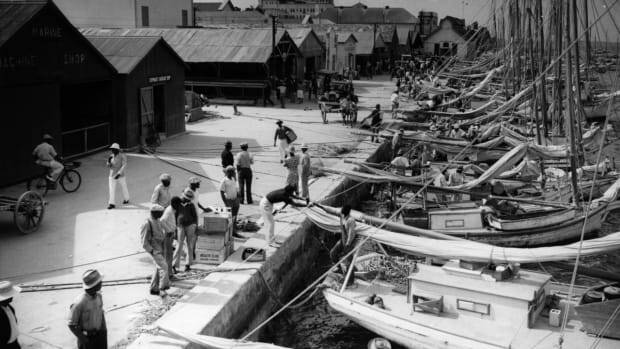 What Is the Impact of Fishing on Coral Reefs? Given the dual threats of climate change and increased tourism, conservationists are attempting to gather all the data they can before it’s too late.